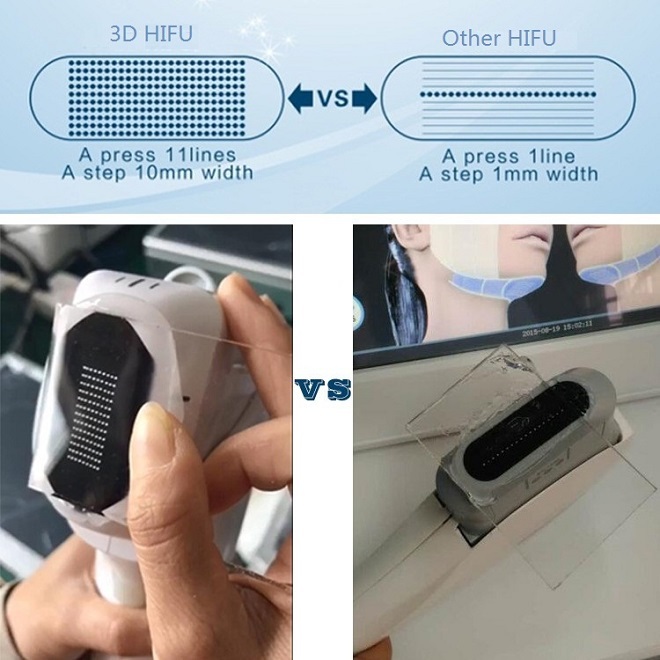 effects of traditional facial anti-wrinkle operations-such as face thinning, removal of double chin, lifting, tightening and removal of wrinkles and resolve in a down-to-earth manner the problem of facial aging and droop, reconstruct the contour to restore visual youth! 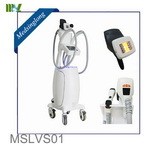 Normal make-up and daily life will never be impacted after treatment. 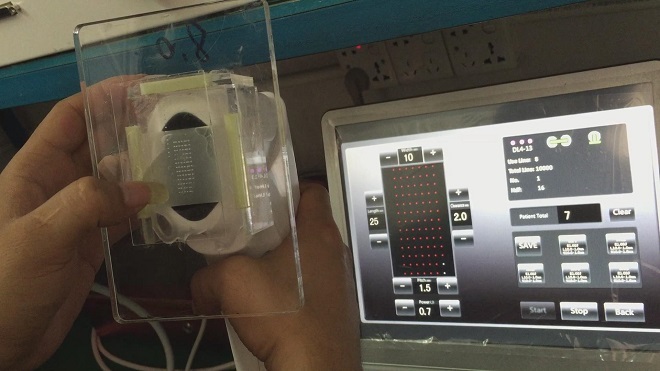 The effects can last longer than previous old technologies. 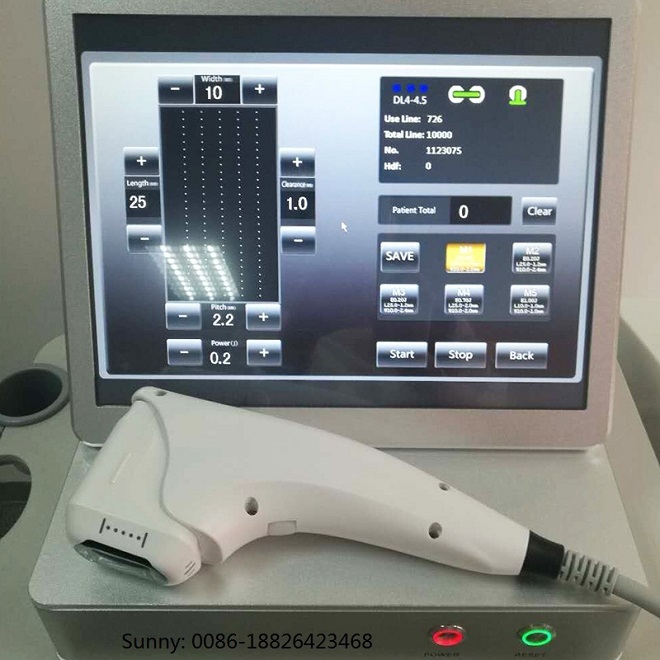 The latest high-end rejuvenation beauty apparatus, the ultrasonic scalpel, features three perfects functions-refirming, rhytidectomy and shaping. 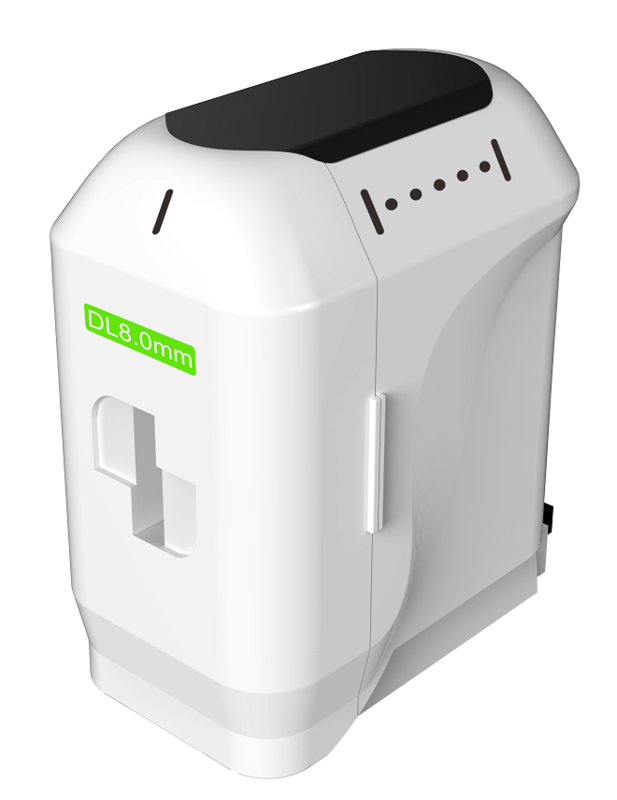 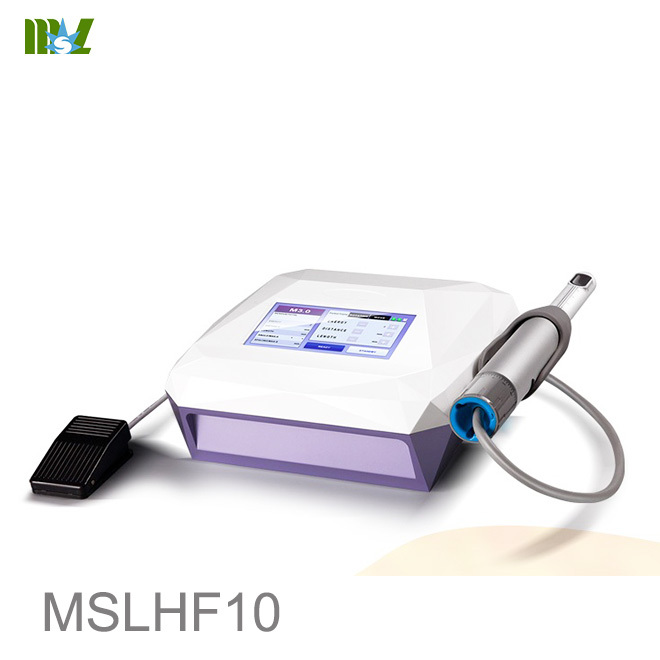 The advance of ultrasonic scalpel is that it adopts the most advanced ultrasonic power, deep penetrating, which is able to reach the SMAS layer of the skin, making the collagen contracted immediately and stimulating the collagen fibres, so that skin elasticity can be enhanced from the bottom layer of skin (safer repairing mechanism). 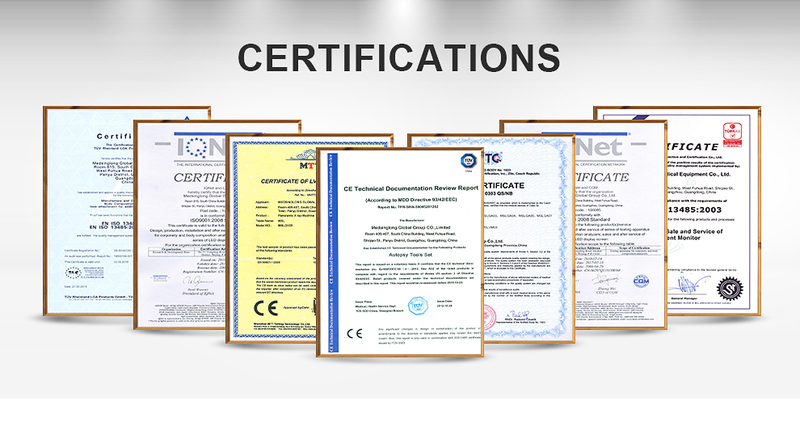 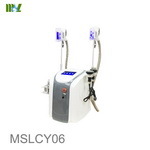 It is the safest and most effective way for facial skin aging and sagging treatment at present. 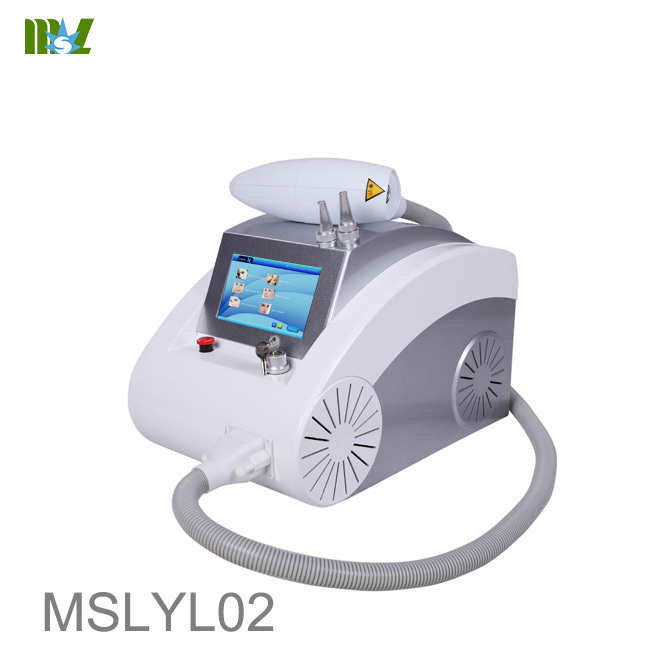 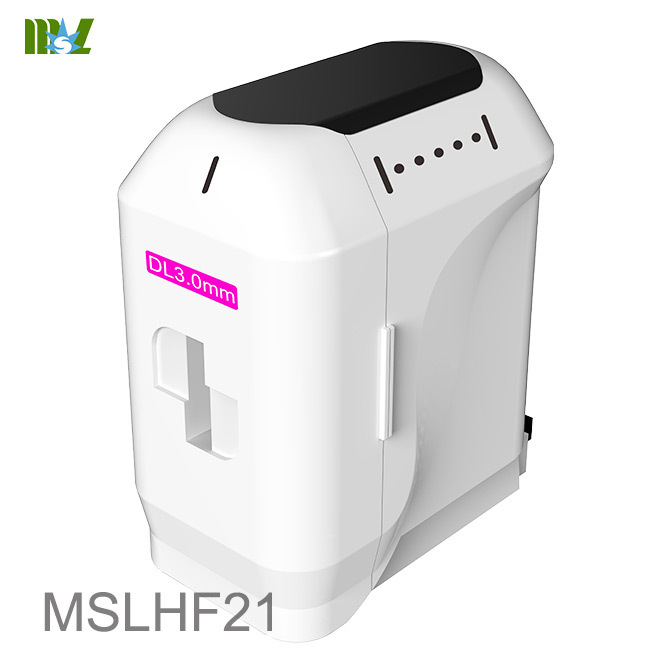 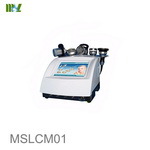 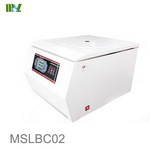 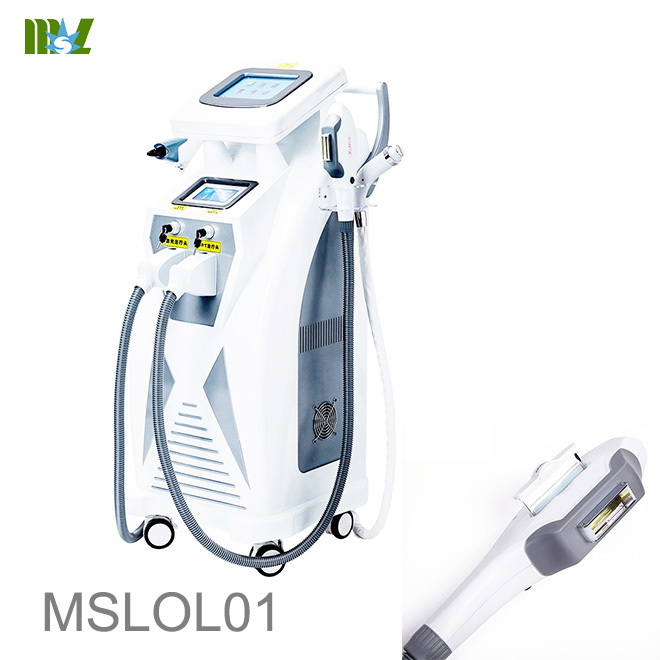 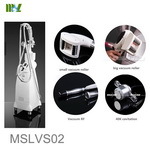 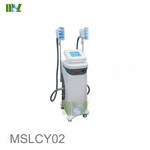 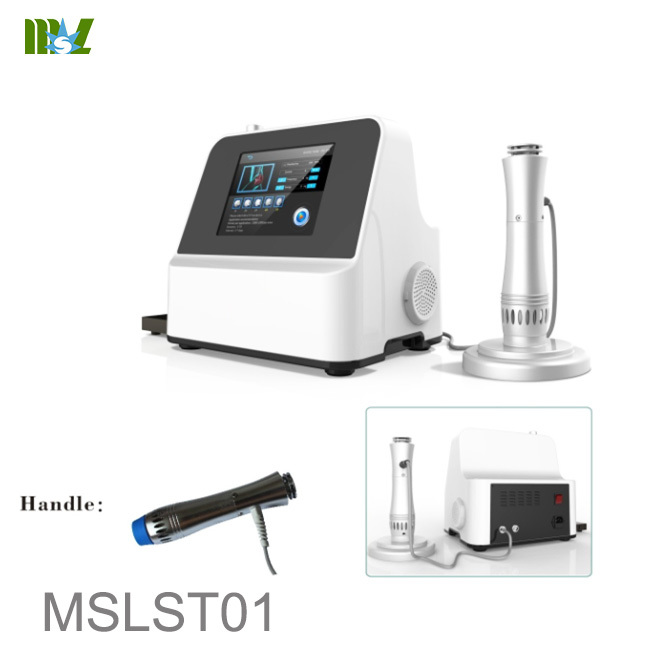 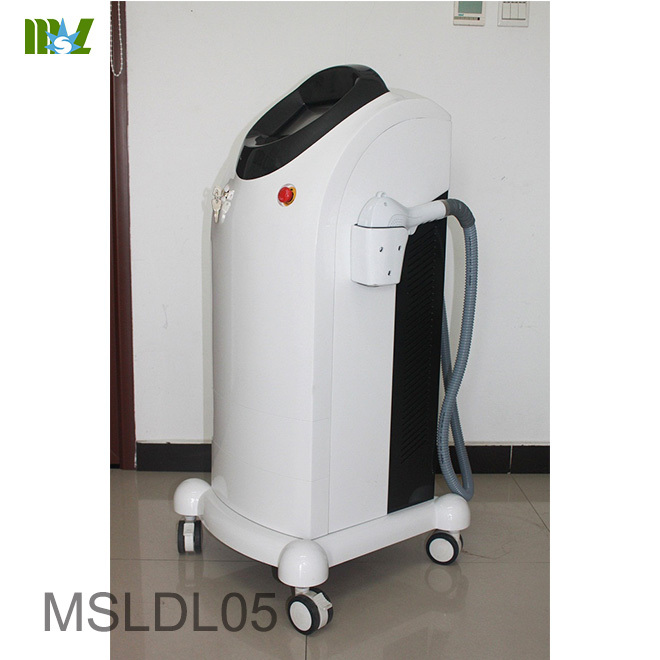 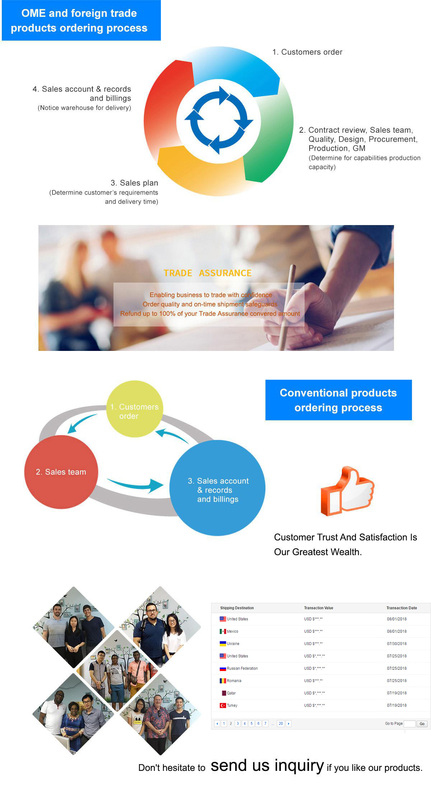 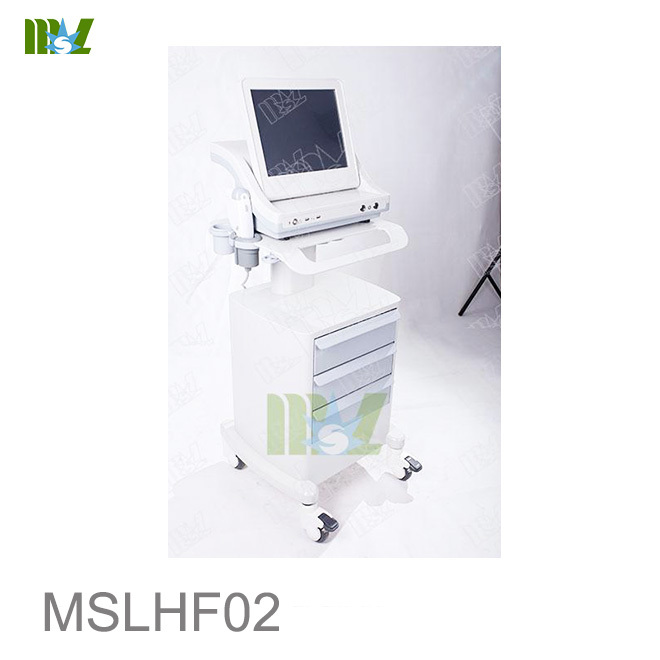 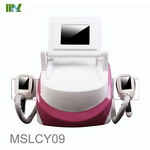 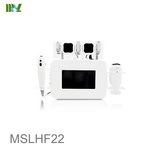 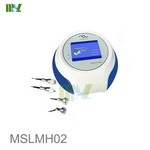 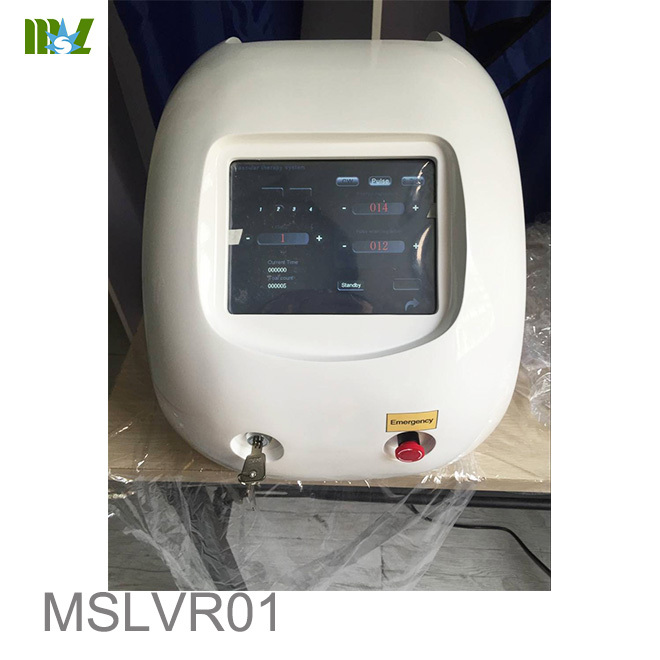 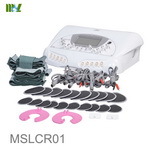 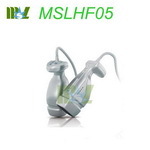 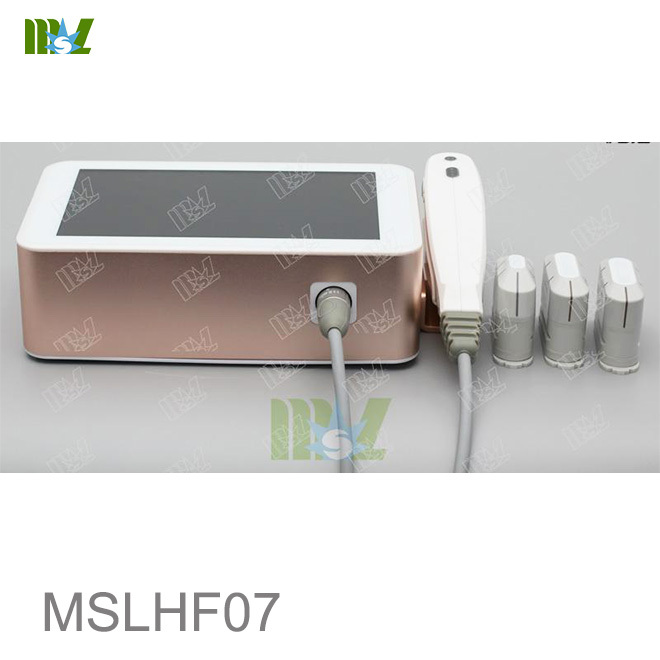 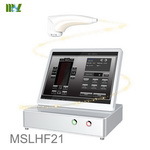 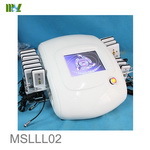 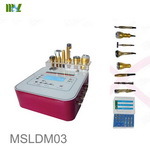 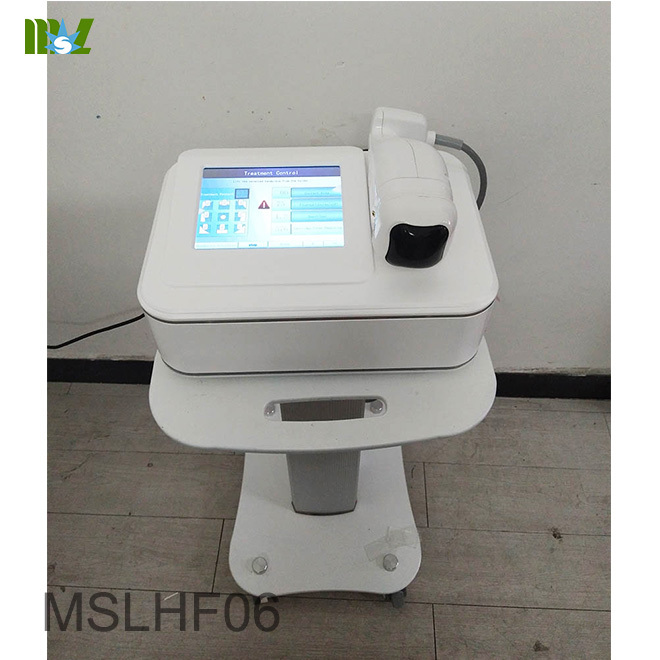 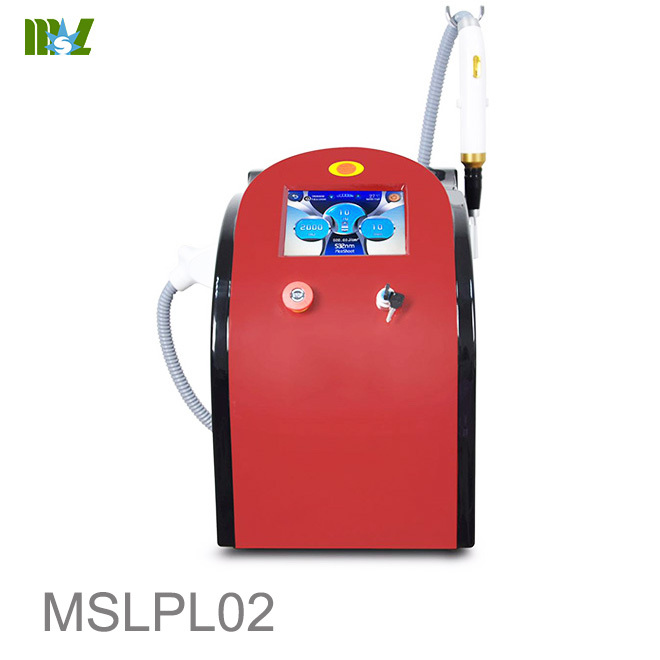 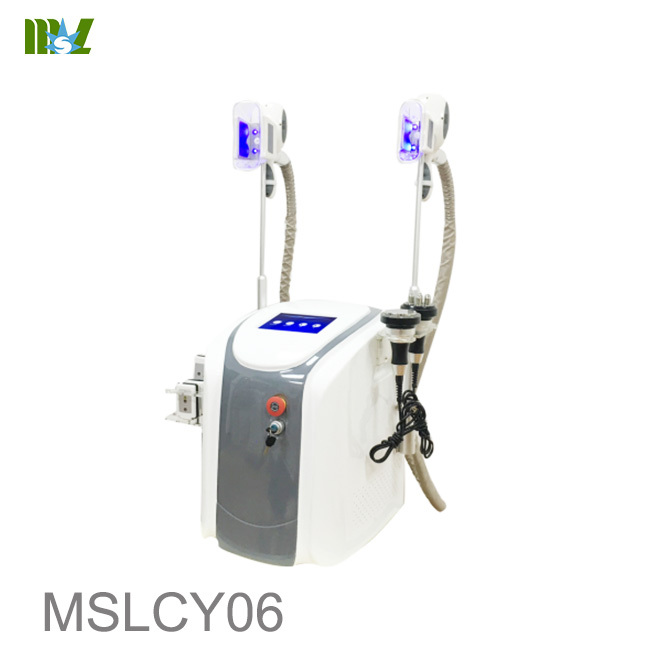 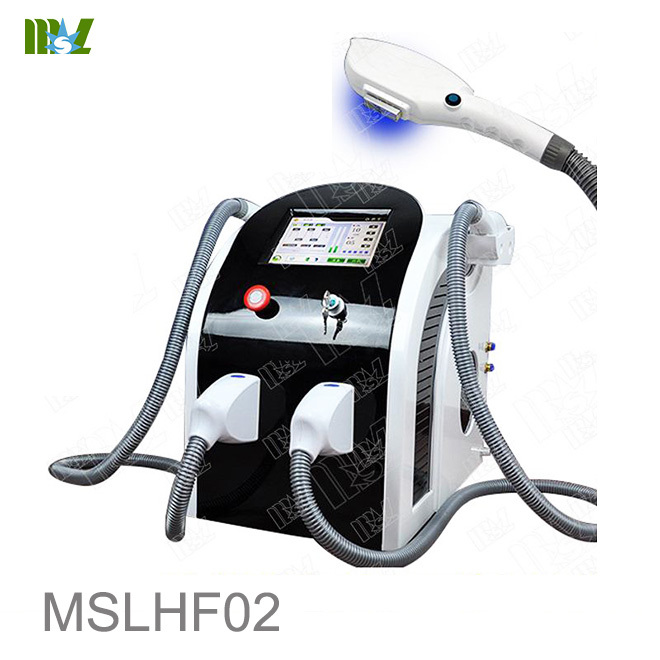 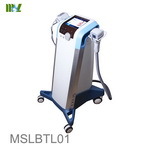 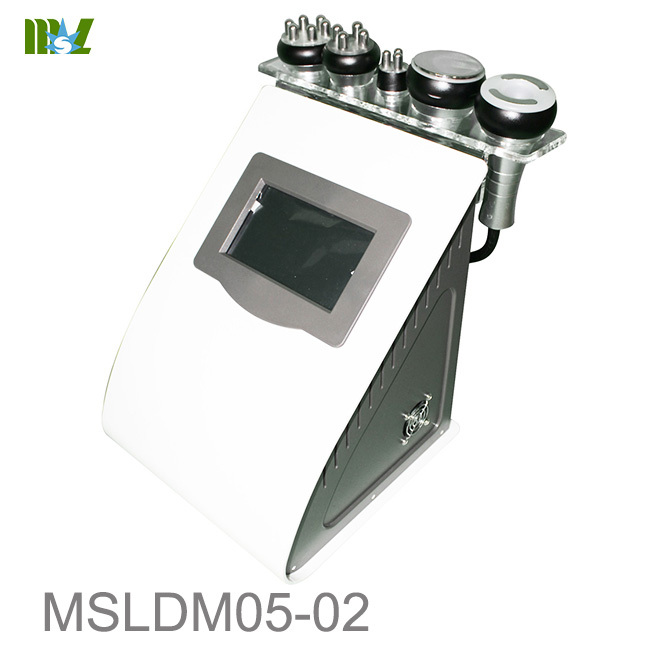 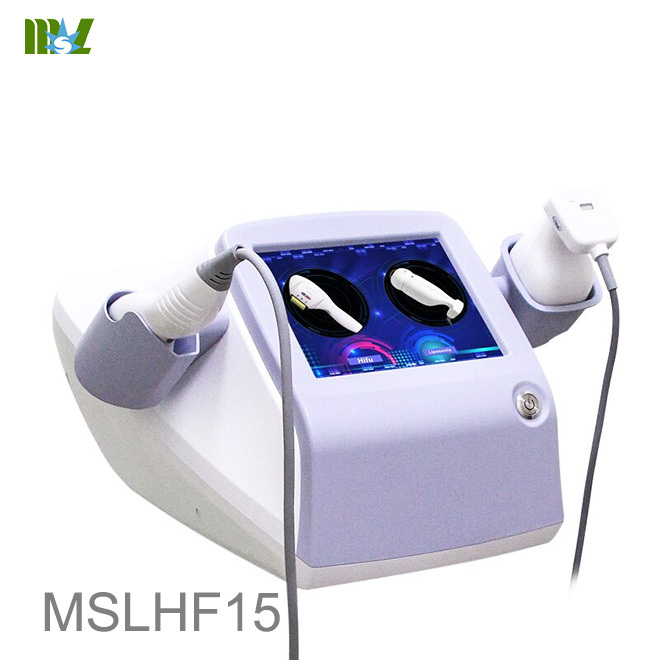 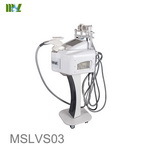 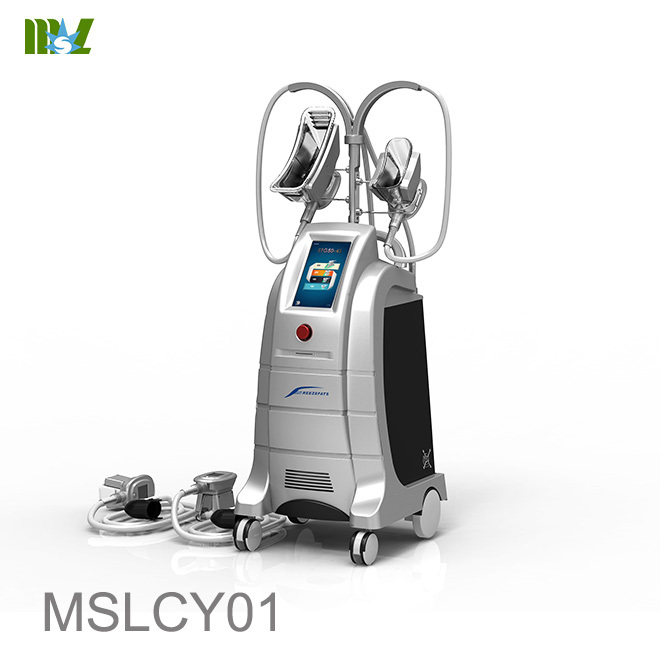 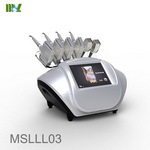 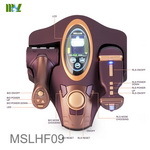 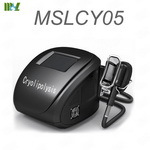 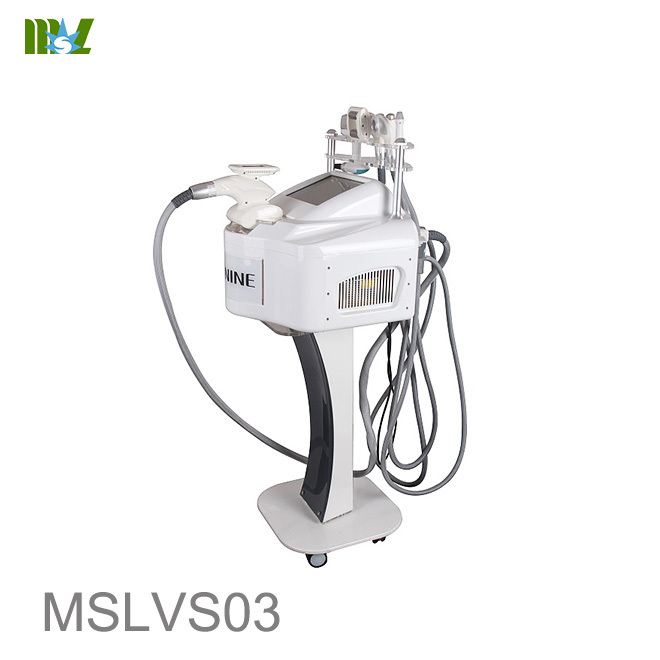 The magic anti-wrinkle promotion effect of ultrasonic scalpel skincare apparatus, the cross-age skincare apparatus, has been recognized by beauty industry authority for no wound, no convalescence, no bleeding and many times of treatment for face promotion, which is honored as magic light for forever young. 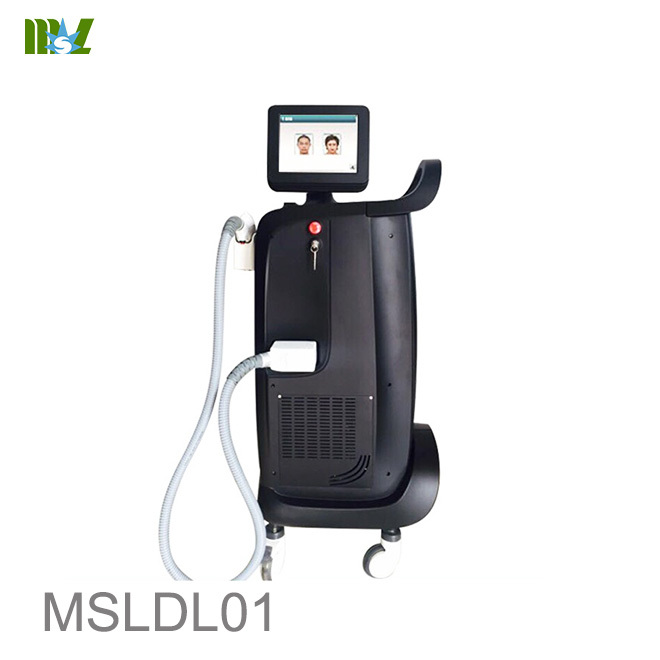 comprehensively solve the facial sagging and relaxation problems. 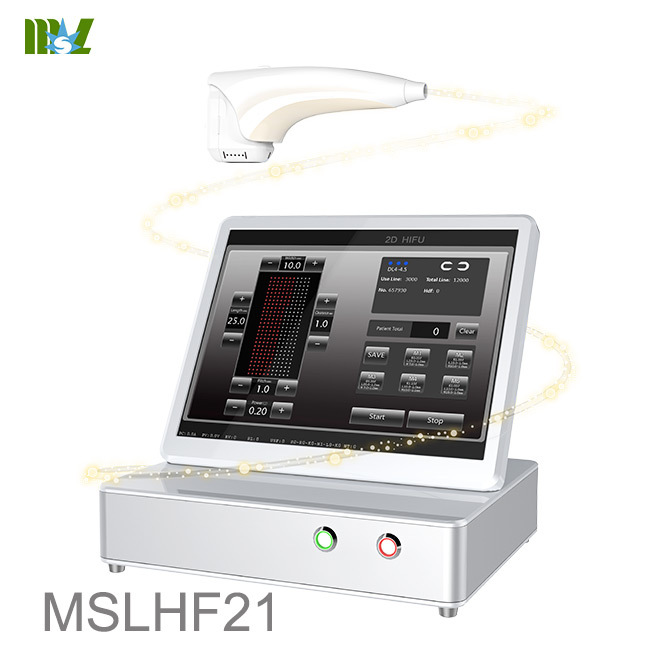 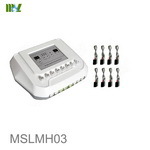 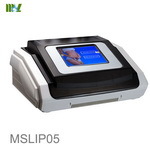 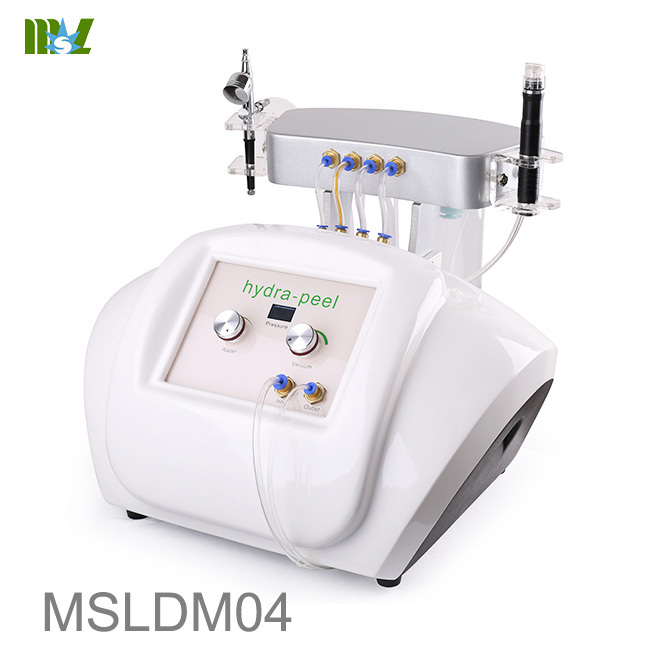 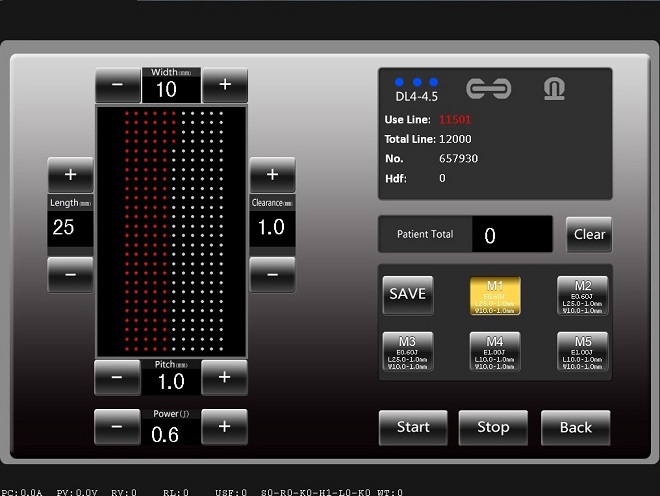 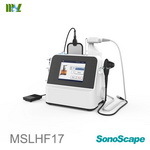 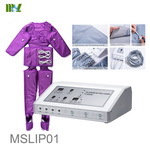 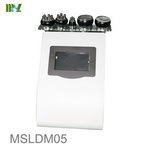 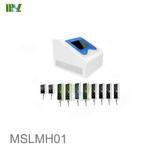 It accurately positions the ultrasonic power on the SMAS 4.5mm under skin, performing the best effect of shaping, pulling and compacting for muscle growth and traction; impacts on the collagen layer 3mm under skin, making the collagen restructured and newborn, solving the aging problems by recovering elasticity, skin whitening, wrinkle removing and pores shrinking.